Laser hair removal has been around for decades, and it’s a common practice, especially among people 20 t0 45. And when it’s done by a certified doctor, it’s safe and effective. But it can be a different story if an unqualified practitioner performs it. In the wrong hands, the treatment can result in burns, permanent skin color changes and scars. 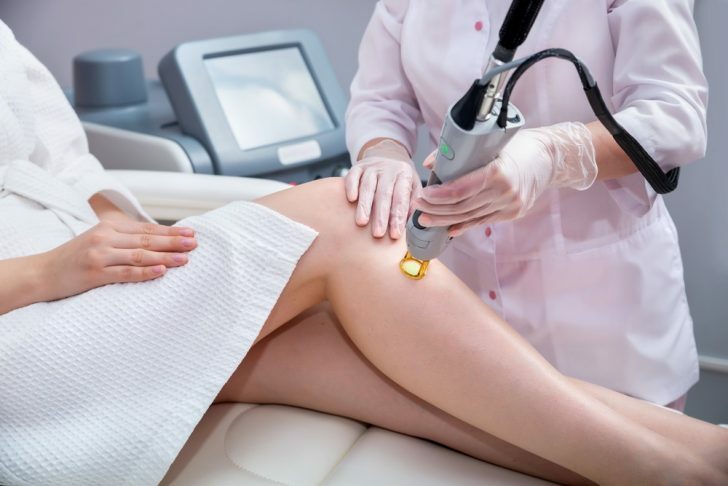 “It’s effective on blond, white, gray or red hair.” Although laser hair removal has come a long way since the mid-1990s, unfortunately it won’t work on blonde, white, gray or red hair because lasers that target light-colored hair haven’t been developed. If you have blonde, gray, white or red hair and a business says it can remove that hair, be suspicious. Very suspicious. “If you have dark skin, you can’t have laser hair removal.” Laser hair removal can be performed on all skin types, as long as there’s a contrast between your skin and hair color. However, since people with darker skin are more prone to burns and hyperpigmentation (dark marks), make sure the doctor treating you has experience performing laser hair removal on darker skin tones. In addition, ask what type of laser will be used, as there are specific lasers for people with darker skin tones. “Anyone can perform laser hair removal.” Because this myth is so widespread, dermatologists are seeing more and more patients who have suffered burns, blisters, infections and unwanted skin lightening or darkening at the hands of an unqualified “expert.” Unfortunately, these complications are sometimes permanent and result in scarring. To prevent complications, make sure your laser hair removal is performed by a board-certified dermatologist. “It’s not permanent.” To most people’s surprise, laser hair removal is in fact permanent on most areas of the body, except for the face in women, because of hormones. 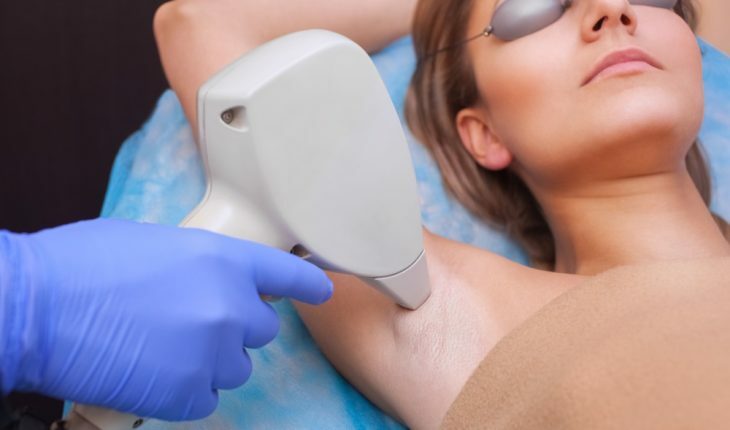 Laser hair removal is permanent because it destroys the hair follicles for actively growing hair, and these follicles don’t regenerate in most areas such as the underarms, bikini or lower legs. But a word of caution: It can take six sessions or more to target all of the hair follicles while they’re in the growing stage. If the hair follicle isn’t in the growing stage or isn’t completely destroyed, the hair will continue to grow. “It hurts.” When performed by a board-certified dermatologist, laser hair removal should result in little to no discomfort. It’s much less painful than tweezing, waxing or getting a tattoo. However, the amount of pain a person feels is dependent on the area of the body they’re treating, as well as their pain tolerance. Patients are given the option of using a topical anesthetic before the treatment, and when this is used, laser hair removal feels like a light rubber band snapping against the skin. For more information on laser hair removal, click here.